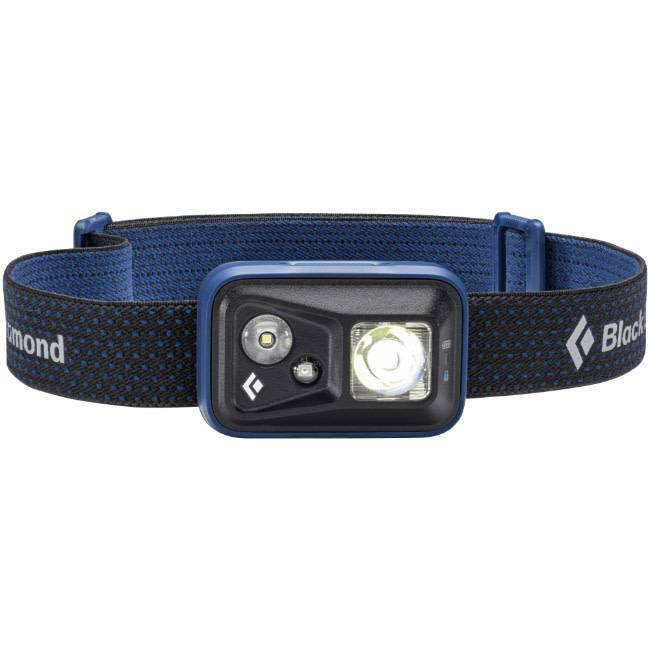 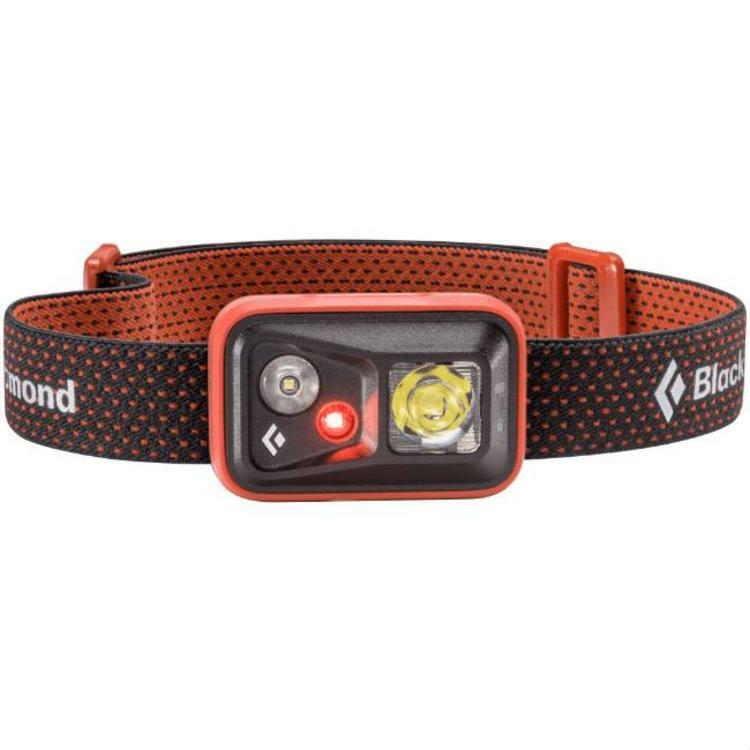 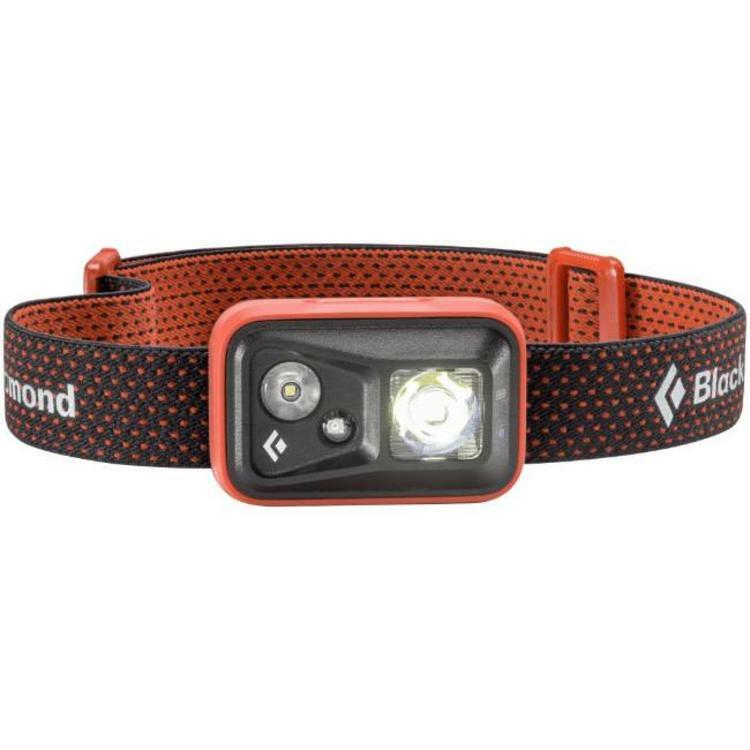 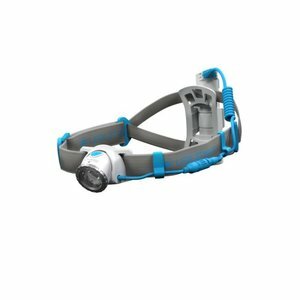 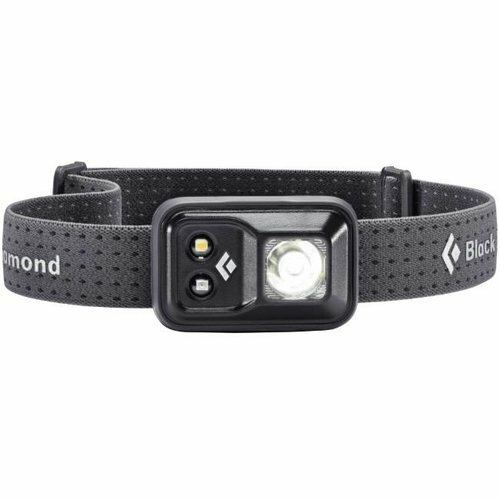 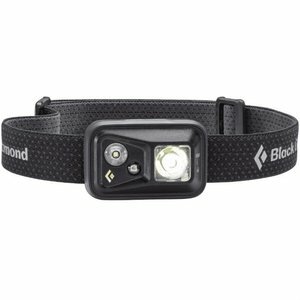 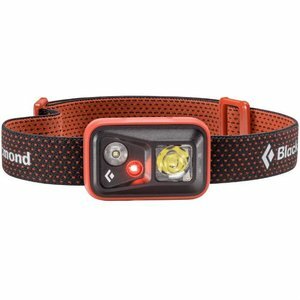 Black Diamond's ever popular Spot headlamp is for everything from early morning runs to epic hikes to all-night rappelling sessions. 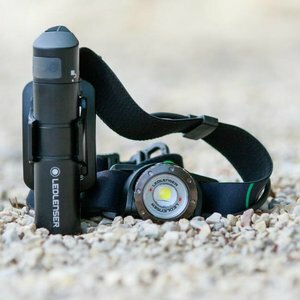 It now features an incredible 300 lumens of adjustable light with a fully waterproof IPX8 construction. In addition to its reliable, precise and powerful beam for spotting anchors or trail cairns, the Spot’s redesigned lighting profile offers improved peripheral lighting for close-range activities like cooking, reading or sorting gear, while simultaneously increasing the overall brightness. The Spot also features our Brightness Memory, which allows you to turn the light on and off at a chosen brightness without having to revert back to full power and readjust each time. Seven different lighting modes, including red night vision, allow for fully custom lighting in any situation, and our PowerTap Technology makes for instant brightness adjustments.